The Digital Success Summit was successfully hosted in Kolkata. It facilitated individuals and companies to learn from experienced digital experts about the most structured and effective method of launching, executing, and managing digital assets. SAP Startup Social also hosted a successful event on its themes of ‘Scaling up through effective synergies with the enterprise world’ and ‘Design-led innovation for the world’. Also, the Rajasthan government organised the find Your investor (FYI) programme at iStart Nest in Jaipur in association with Kotak Mahindra Bank (Kotak). The initiative is aimed at educating startups on the nuances of raising capital and banking. The FYI programme, which saw participation from more than 100 startups and 10 investors, doubled up as a platform for new-age entrepreneurs to interact with investors one on one, enabling them to meet the right investors. In the past few years of Inc42’s journey in Indian startup ecosystem, we have been working with countless entrepreneurs, investors, and storymakers who not only contributed to building the Indian startup ecosystem but have also enabled and inspired others to take the road less taken. Even though we’ve always tried to take everyone along with us in this journey of being the go-to resource pool on the Indian startup ecosystem, we’ve not been able to work with many storymakers due to various reasons. To this extent, Inc42 has decided that we will have Open Office Hours one Saturday a month to enable anyone and everyone who haven’t been able to get in touch with us to come and meet our team members. We have been hosting successful editions of Open Office Hours at Inc42 and are back with the fourth edition for August. Shortlisted applicants will be intimated about the meetings. 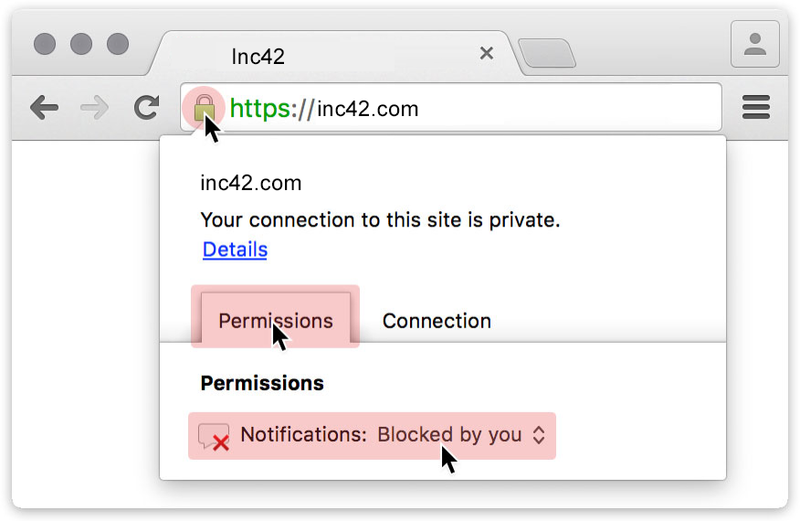 Inc42 reserves the rights to accept or deny any meeting requests. Who Should Attend: Anyone who is interested in pitching to Inc42 Media. Apply Here! Niti Aayog has recently launched MoveHack, a global mobility hackathon inviting solutions, prototypes and ideas to address challenges faced by India in mobility and transportation. MoveHack is focused on 10 themes and is open to individuals of all nationalities. With the total prize money of more than INR 2 Cr, the hackathon provides opportunity for end-to-end integration of solutions in Smart Cities, States and Central Ministries through commercial implementation. Problem themes include multimodal commuter mobility in cities, multimodal freight handling and transportation, road safety, future of mobility etc. The top submissions for MoveHack will get an opportunity to sharpen their solutions at an exclusive and curated 2 days mentoring workshop in Singapore and will get the opportunity to learn from the experiences of the thought leaders of the best performing smart city globally. The jury for the finals, to be held in New Delhi, will comprise of the top policymakers, VCs and business leaders focused on mobility solutions for India. The mentors for this hackathon include Nandan Nilekani, Dr. Dennis Ong, Nivruti Rai, Debjani Ghosh among others. Key Attendees: Masayoshi Son, SoftBank; Takeshi Uchiyamada, Chairman, Toyota Motor Corporation; Anand G. Mahindra, Chairman, Mahindra Group; Bhavish Aggarwal, co-founder and CEO, Ola and more. The i5 Summit is an entrepreneurship summit jointly organised by IIM and IIT Indore, hosted at IIM Indore. Held over two days, the summit takes in a host of events such as Speaker Series, panel discussions, Live Startup Funding (Get Funded), Startup Expo, Social Entrepreneur, and workshops with an opportunity to ideate, innovate, inspire, induce and invest. Key Speakers: Till Orhman, CEO and co-founder, PIRATE.global; Stefan Haves, worldwide director, Cirque, Theatre and Drama; Rajesh Balpande, co-founder, BookMyShow; Dr Akhil Prasad, director and company secretary, Boeing India, and more.